Specialists in the collection and recycling of waste products, the Paprec Group dominates the plastics and paper recycling industry, as well as the electronic equipment disposal sector globally. 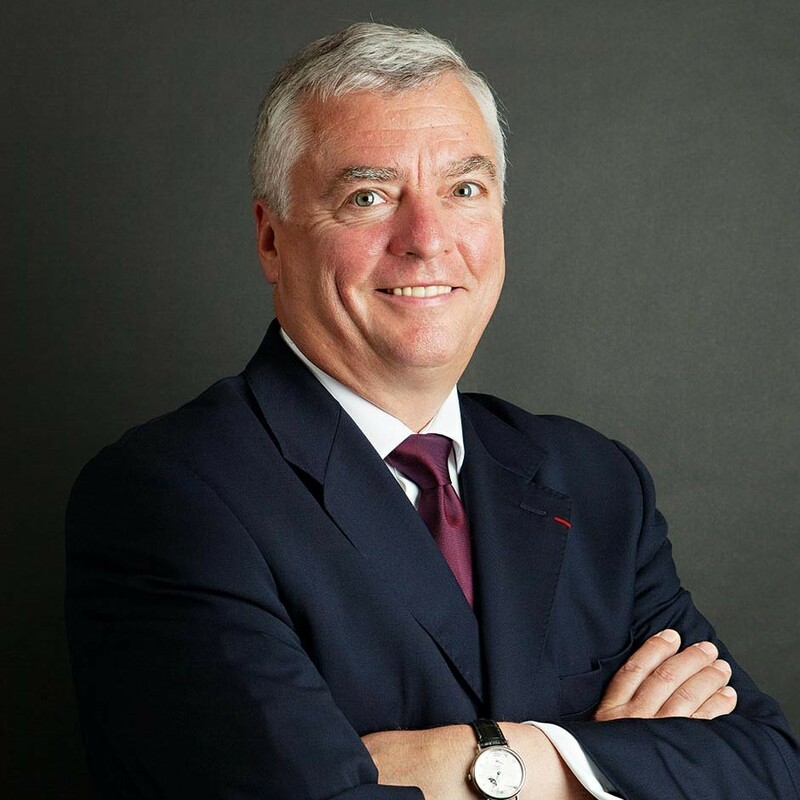 Founded in 1995 by current CEO Jean-Luc Petihuguenin (pictured), previously the executive officer of the Générale des Eaux, the firm continues to grow and invests heavily in the research and development of new technologies in order to remain at the forefront of the sector. With a clear agenda toward complete sustainability mechanisms, the group uses its financial muscle to invest in ever-greater expertise. Headquartered from Paris, it currently has over 80 recycling sites.